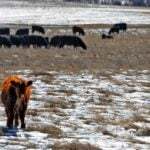 Grazing lease rate change proposed in Alta. FORT MACLEOD, Alta. — Five Alberta groups with direct interests in grazing leases have agreed on a proposal to modify lease rates that haven’t been changed since 1994. 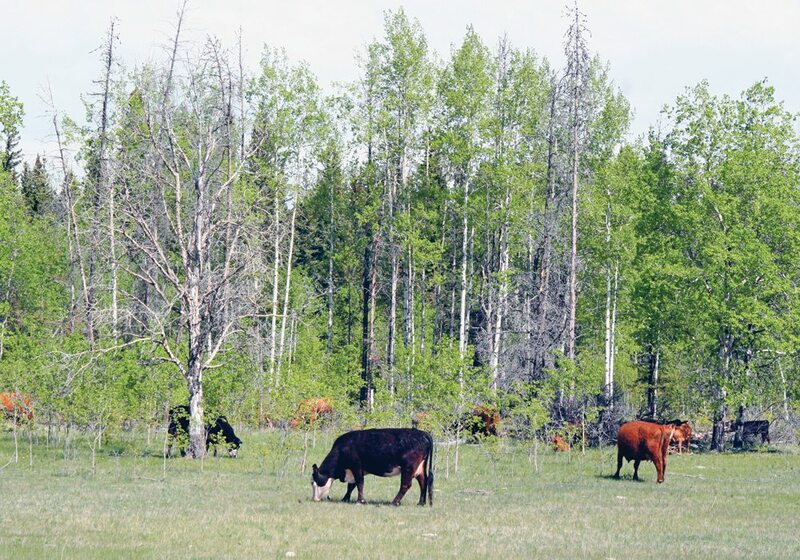 The Alberta Grazing Leaseholder’s Association, Alberta Beef Producers, the Western Stock Growers Association, the Northern Alberta Grazing Association and the Central Alberta Grazing Association are signatories to a proposal recently sent to all grazing leaseholders in the province. It involves a new fee system that would fluctuate with the cattle market. 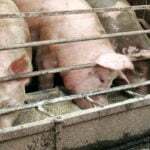 Two zones, southern and northern, would replace the current four-zone system, and minimum rental rates of $2.30 per animal unit in the south and $1.30 per AUM in the north would apply. 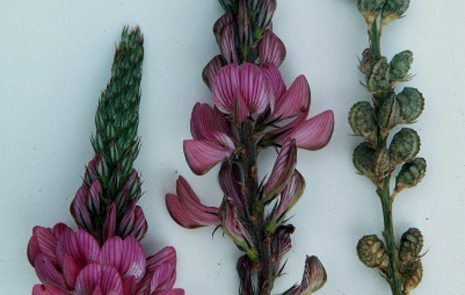 “We’ve come up with a proposal through a lot of work, a lot of collaboration,” said Bill Newton of the WSGA during a recent ABP zone meeting. He said most leaseholders agree that modernization of the system was overdue, and the issue made headlines in 2015 when the provincial auditor general raised questions about rates and revenues. “We’re at the same rate as we were in 1994,” Newton said. The proposal suggests that new rates would be phased in over a five-year period. The formula as proposed would have seen rental rates in the south zone at $3.26 per AUM and rates of $2.04 in the north at the initial phased-in rate. At the full rate, amounts would have been $7.10 per AUM in the south and $4.99 in the north. 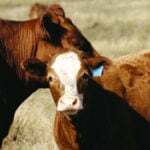 Rates would rise in times of higher cattle market profitability and drop in the opposite scenario, although there would still be a minimum rent. Rates would be based on a two-year rolling average and use a specific calculation to avoid extreme rates in either direction. “We are going to still use the actual price of feeder cattle in the fall coming off of grass,” said Newton. “We’re using a yearling grasser model to determine the profitability of the grazing sector,” he said. Assignment fees would also change under the proposal. Instead of being tax-based, they would be a flat rate to reflect the cost of administration. Newton said assignment fees have been a barrier to new entrants to the cattle business who choose to lease grazing land. In the south zone, for example, the fees were $100 per AUM, and depending on the carrying capacity of the land, could be $8,000 for a quarter section. “You need $1,200 to keep a cow for a year,” said Newton in a later interview, in giving an example. He said a flat fee, estimated at about $3,000, would be more in line with fees paid by other leaseholder interests such as gravel pits. Security of tenure is another issue for grazing leaseholders, and Newton said he was hopeful that the proposal would provide greater security, possibly with 10- or even 20-year contracts if stewardship is deemed adequate by the province. A rancher at the ABP meeting asked whether grazing lease rates, now or under the proposal, had trade implications. “The last countervail action that the United States launched against Canada found that our grazing lease system and rental was a subsidy to the industry,” said Newton. He said the new system would be more resistant to a countervail challenge. At this stage, the proposal is only that — a proposal. “It’s a long ways from being a done deal,” said Newton. 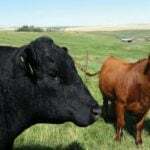 Leaseholders should provide feedback to their grazing association. If and when agreement is reached on the proposal, it would require changes to the Public Lands Act before it could be implemented, and that would likely come only after more consultation. Changes to the act would then occur at the government’s discretion. That means new rates could be applied in 2019 at the earliest, Newton said. More details on the proposal, along with frequently asked questions, can be found at www.wsga.ca/news008.php.